Hello, I am a Product Designer at Finalsite, a company that provides web software for schools. My first couple years there were spent as a Front End Developer and Designer, designing and building websites into their content management system. A case study for Finalsite's content management system, Composer ©. 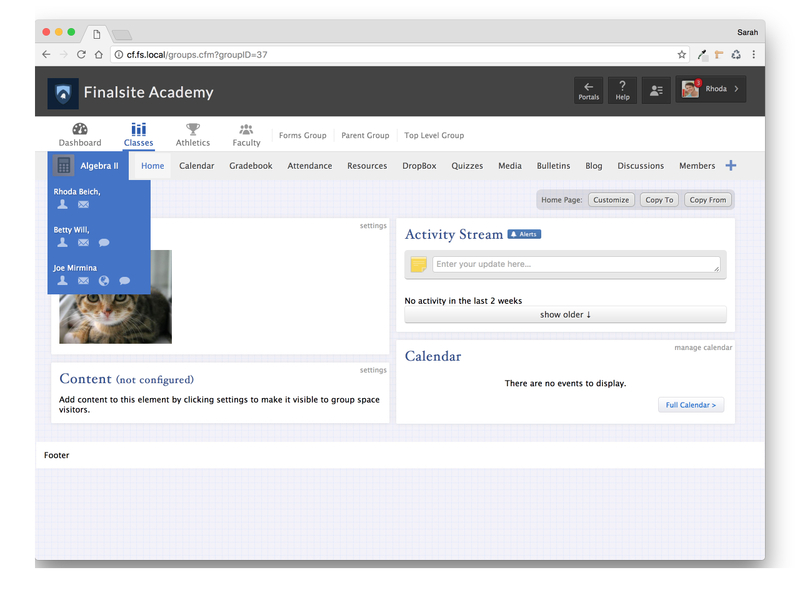 A case study for Finalsite’s learning management system, Learn ©. 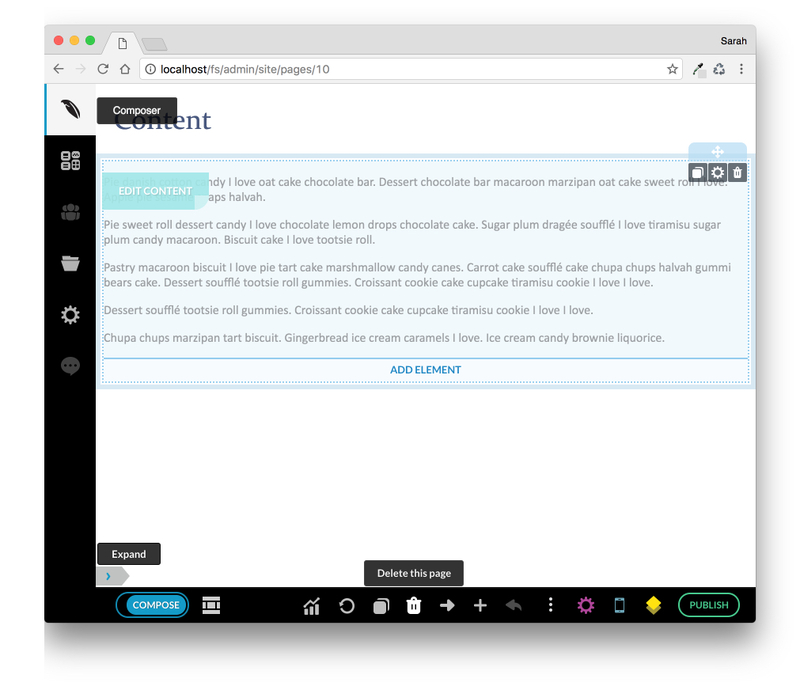 I created a new navigation to enhance the device experience, for desktop and mobile. 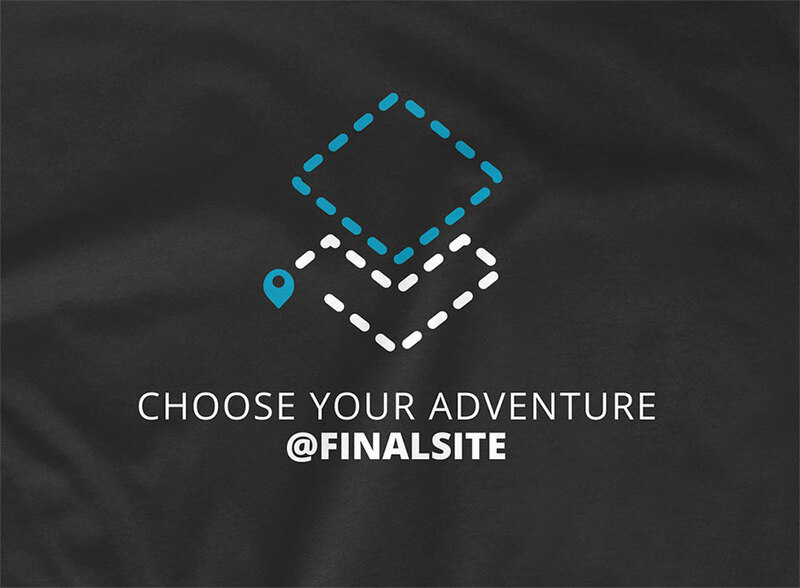 T-Shirt design that I did for Finalsite University 2016, a company conference for employees and clients. 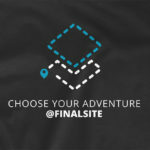 The theme was “Choose Your Adventure @Finalsite” and the shirts were worn by Finalsite University conference employees and given out to attendees. 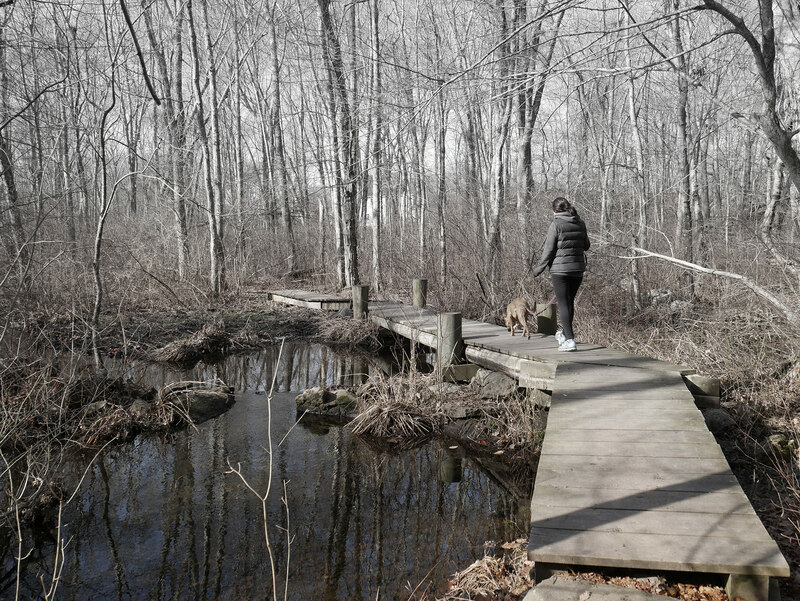 Logo design that I did for the Town of Groton, Connecticut. My submission wasn’t the chosen winner, but I am glad that I took time to create something a little different design-wise than I am used to.